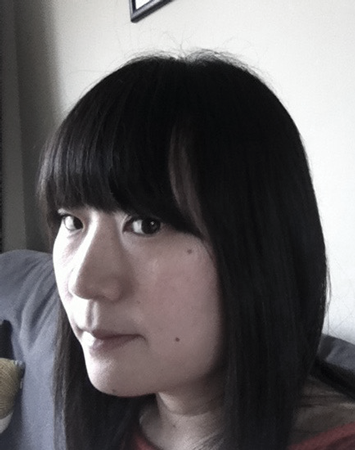 I am an English to Japanese freelance translator specialized in game localization. I have a strong background in games – in fact, I had been a game producer at one of the biggest game publishers in the business (the one famous for the blue hedgehog!) even before I came a translator. This means that I am able to look at localization projects not only from the point of view of a translator, but also from the point of view of the client (developer/publisher). In the 7 years since I became a translator, I have translated all kinds of game related materials including in-game text, marketing text, scripts and game design documents, and have worked on countless titles. 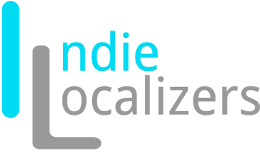 I also localize non-game apps and software for Mac. subtitling for TV, journalism (magazine articles), and marketing (online retail/fashion). The most important thing for me when translating is that my translations read/sound as though they have been written originally in Japanese. It is a challenge, in fact I’d go as far as to say that it is the biggest challenge of my job, however it is precisely what makes this job so rewarding and addictive at the same time!